Want to make friends and influence people? Don’t just stand there—be engaging. The same goes for the frontrunners in our fourth annual ranking of B.C.’s top brands, which sees a few names surge and others take a tumble. 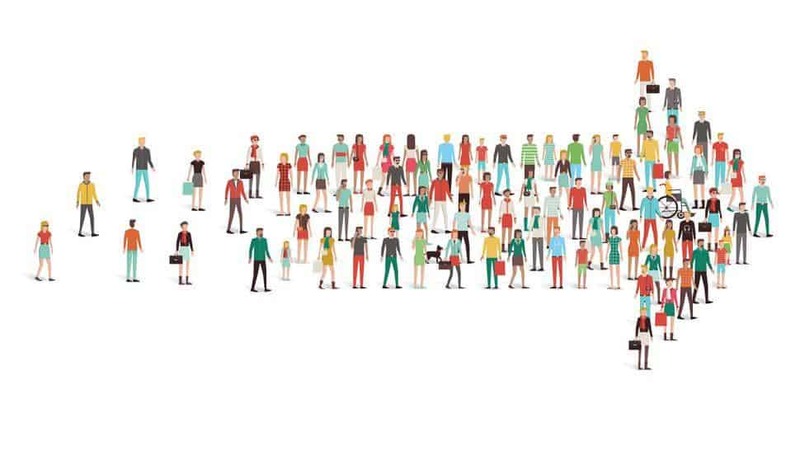 In its survey for this year’s list, research partner Ipsos found that engagement was the most powerful driver of brand influence. 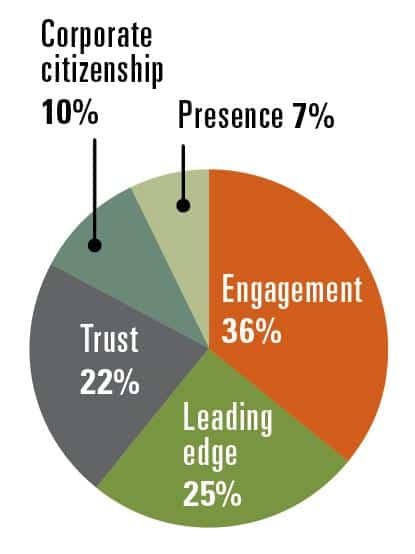 Ipsos—which defines influence as making an impact on people’s lives by eliciting strong feelings, inspiring them to act and creating something they identify with—uses a long list of criteria to measure engagement. Among them: willingness to watch a brand’s online ads, anticipation about what the brand will introduce next and a sense that it represents qualities the consumer wants to reflect. BCBusiness*For the complete list of 65 most influential brands in B.C., check out BCBusiness magazine, available on newsstands. Best Buy makes the biggest jump, up nine places to No. 10, followed by the Vancouver Sun, which gains six. “They have obviously tried to transform their business, and they are competing heavily against Amazon,” Rodenburgh says of Best Buy. 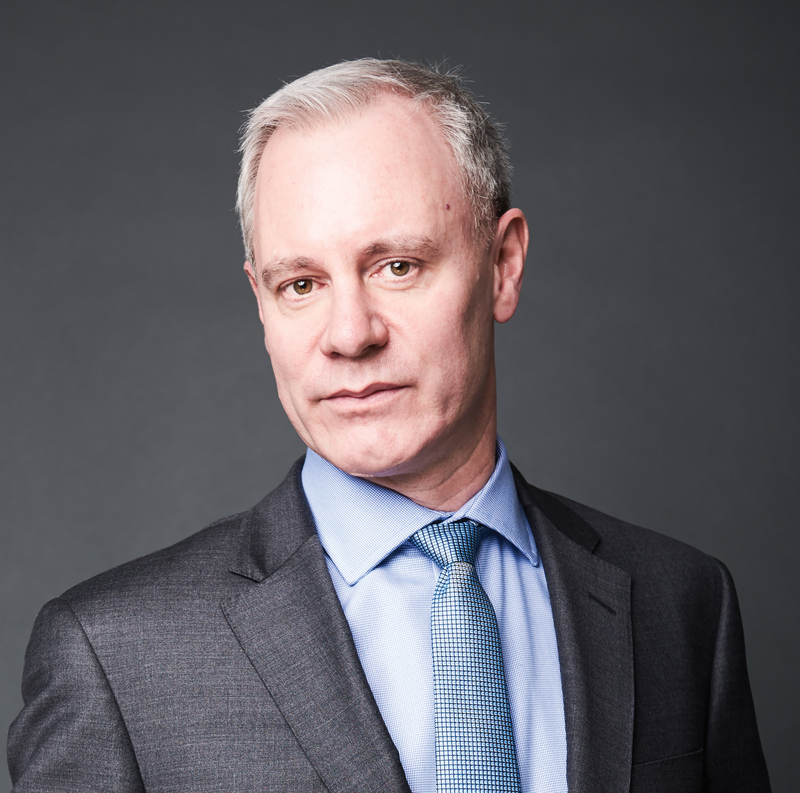 As for the Sun, Stamnes credits the newspaper for bolstering its local coverage and creating a good online experience. The largest drop: London Drugs, which plunges from No. 6 to No. 14. Like Best Buy and Save-On-Foods, the venerable B.C.-based chain faces stiff competition. “On the balance, they’re a small regional retail player up against some pretty heavy hitters,” Rodenburgh says. 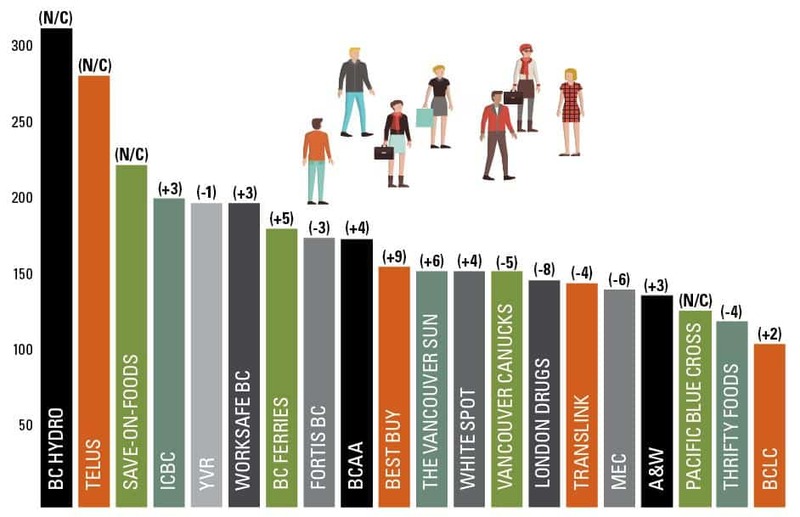 In this year’s poll for the B.C.’s Most Influential Brands ranking, engagement held the most overall sway among Ipsos’s five drivers of influence. But remember: all brands are different. What powers influence for one brand may have little bearing on another.